Your Permit Parking areas don't need to be like every other parking area. Make yours look better with our classic designer Oval Sign series, made to reflect back on your valued community and organization. 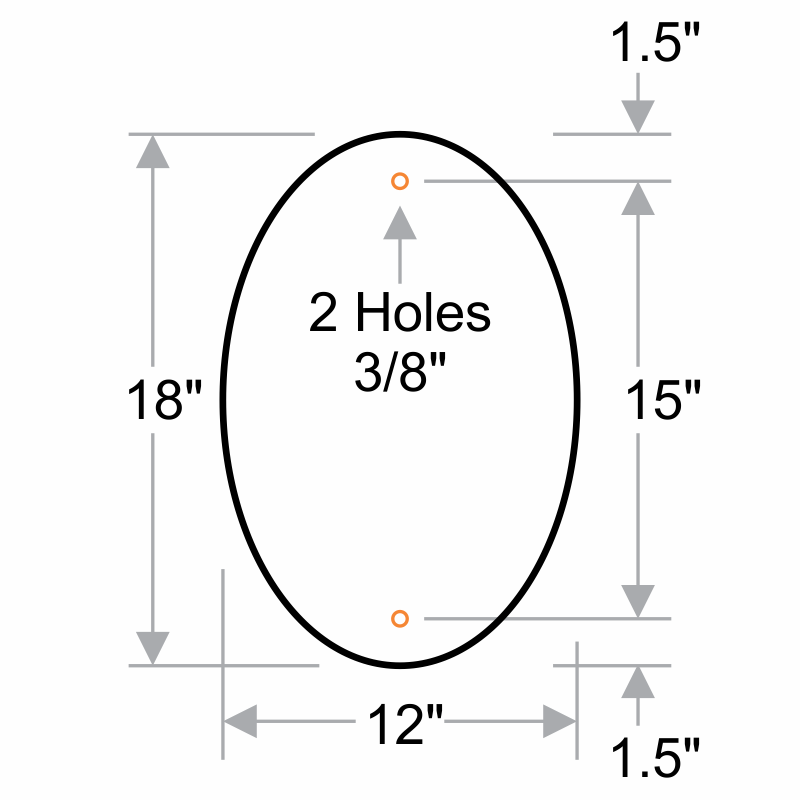 • Rounded Oval design grabs attention and sets a particular tone for your parking area and community. 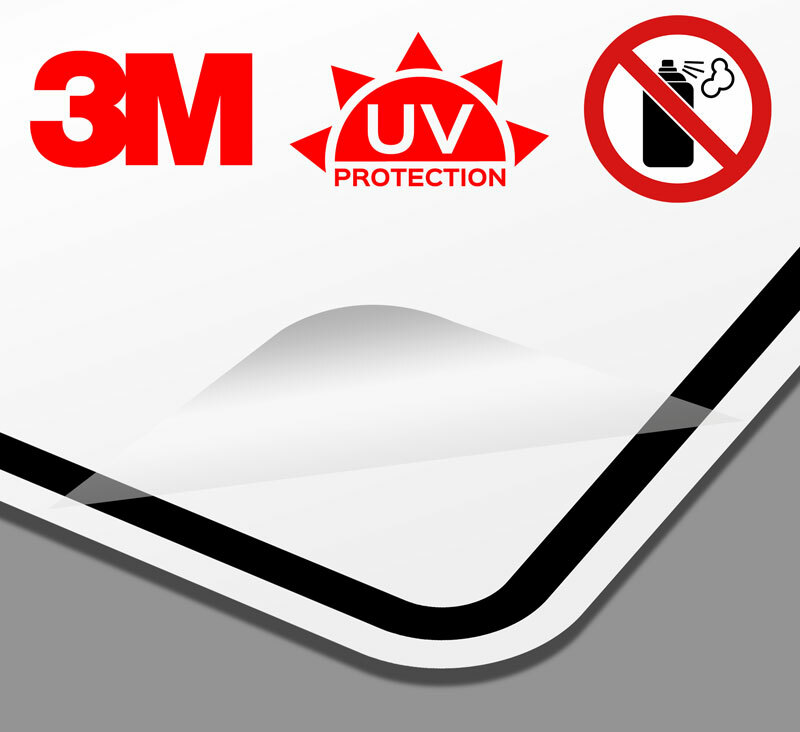 • Signature Oval Signs are built from .080" thick, rust-proof aluminum. 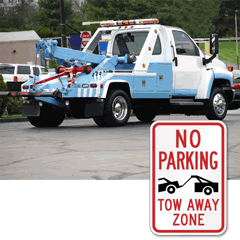 • A variety of sign colors blend with community parking area. • These 12" by 18" signs are a snap to mount on poles flat surfaces. • Quick shipping is available on all of our stock designer signs. Pick multiple signs to match your set, and save on bulk pricing!